Welcome to our new blog series “Sailing in Denmark”. In every new blog post we will share one of our favourite sailing spots as well as the harbours in the happiest country of the world. We hope to inspire you to set your sails to Denmark. Spodsbjerg Havn situated on the east coast of Langeland and has 180 berths, offering its guest a beautiful and perfect spot to discover the island and more. Since 1994 Spodsbjerg Havn have been welcoming sailors from all around the world. But what can you do there? Langeland offers a great variety of activities, you wont be bored for a single minute. If you are fond of fishing, you can try your luck at sea. 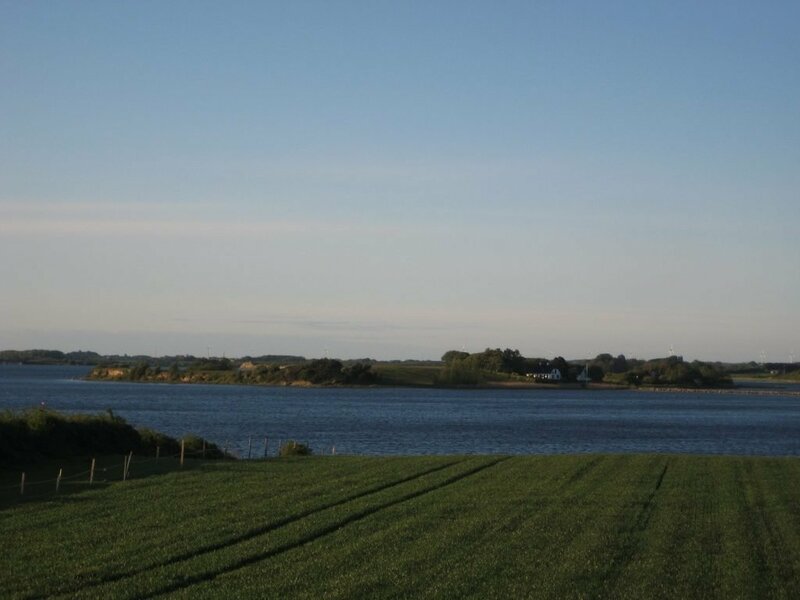 On the east side of the island, you will find one of Denmark’s best angling waters – it is a fishermen’s paradise. 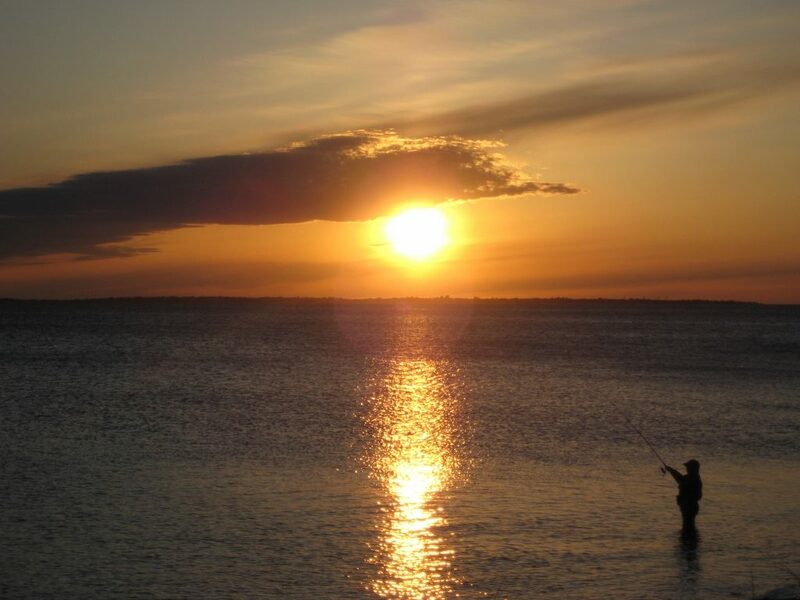 If fishing is not your biggest hobby, there is still other options to spend your time on this amazing island. How about going on a discovery tour? You can take a walk or a hike on the island, enjoy the nature and beautiful view of the sea. Feel free to ask the harbour master to equip you with a map and his recommendations at the port office before starting your little adventure. How about a little “Tour de Langeland”? Another great way to discover the surroundings are by bike. You can either rent one at the harbour or bring your own. On your trip, you will find forests and beaches, ancient remains, medieval churches and an idyllic market town. There is something to see for everyone and there will be so much to discover, plenty of cosy villages and the idyllic castletown Tranekær. Dont worry about running out of places to go, the island is approximately 60 km long and 9 km wide. If you are too tired to walk or bike, you can jump on a bus. 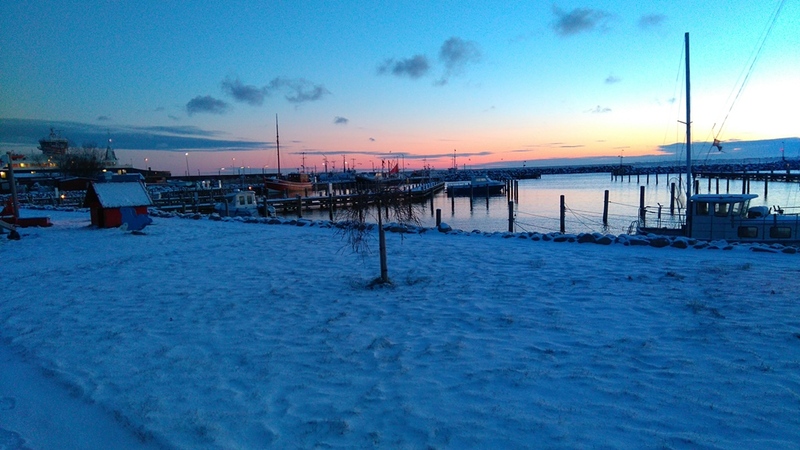 There are bus connections to Rudkøbing, from Rudkøbing to Bagenkop in the south and Lohals in the north. The public transportation is for your convenience, in case you decided to take a break from walking. Are you curious about Langeland now? You can take a look at the island via the online webcam and get a first impression. 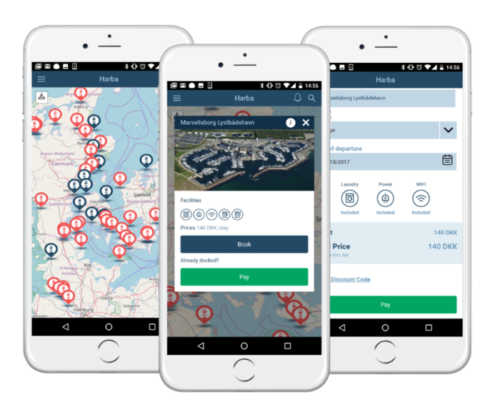 We hope you will pack your bag soon and take your next sailing trip to Spodsbjerg Havn 🙂 Book and pay for your berth or mooring with HarbaApp – a free mobile app for boaters!